FOOKYIK FURNITURE WAS FOUND IN MACAU SINCE 1991. WE ARE A GLOBAL FURNITURE SUPPLIER; OWN FIVE-MILLION-SQUARE-FOOT FACTORIES IN VIETNAM AND CHINA. 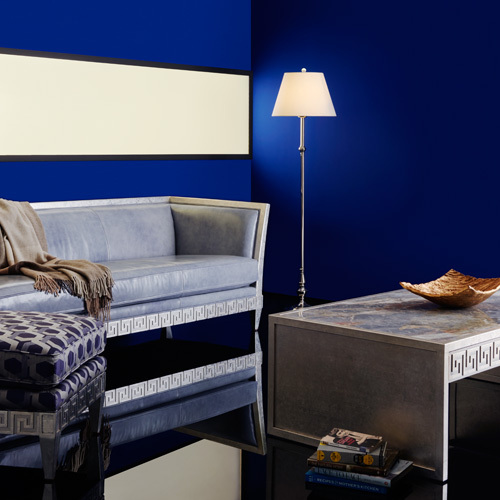 FROM RUSTIC TO HIGH SHEEN COLOR TOP, FROM UPHOLSTERY SOFA BED TO MIRROR FRAME CASEGOODS. WE CAN MAKE THEM ALL IN ONE PLACE FABULOUSLY. MODERN STYLE REAL LEATHER WITH NEO-CLASSICAL CRAVING, THIS SOFA IS IDEAL FOR URBAN AND BUSY CITY ENVIRONMENT. THE LUXURY SILK LIKE TECTURE FABRIC AND CHAMPAIGN GOLD FINISH MAKE A STATEMENT IN THE LIVING ROOM. 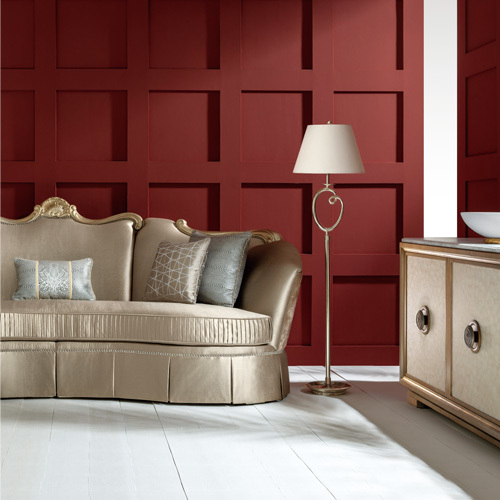 CARMINE RED WALL REFLECT THE TRUE BEAUTY OF THE UNIQUE FINISH.